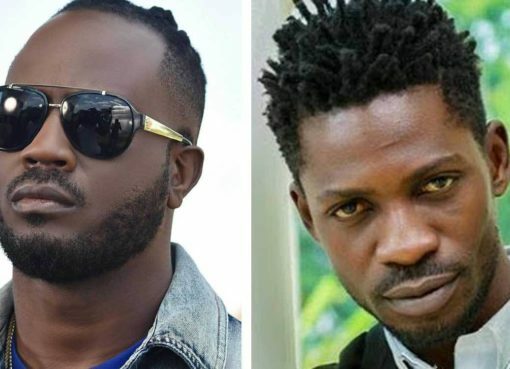 Dozens of people; majority of whom were Kyadondo East Member of Parliament and musician Robert Kyagulanyi alias Bobi Wine’s team have been arrested by security forces in Bugiri ahead of the Bugiri Municipality MP elections slated for Thursday July 27. 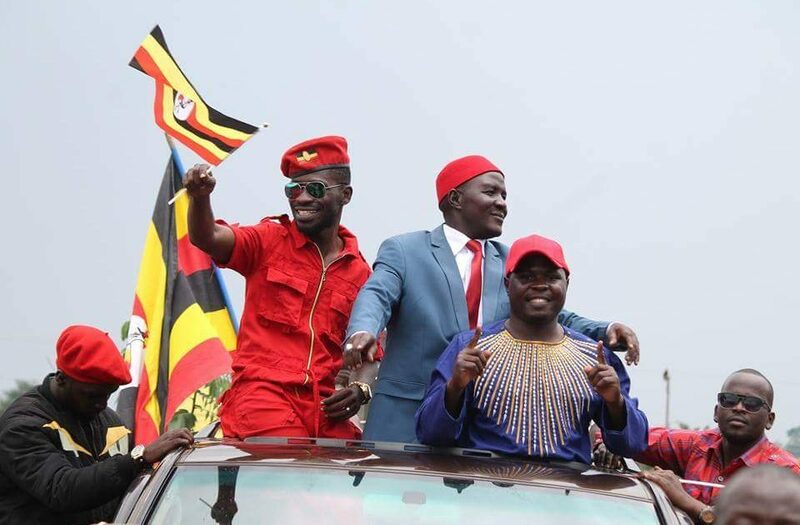 Bobi Wine and his team travelled to the Eastern Uganda town on Tuesday to campaign for JEEMA candidate Asuman Basalirwa. 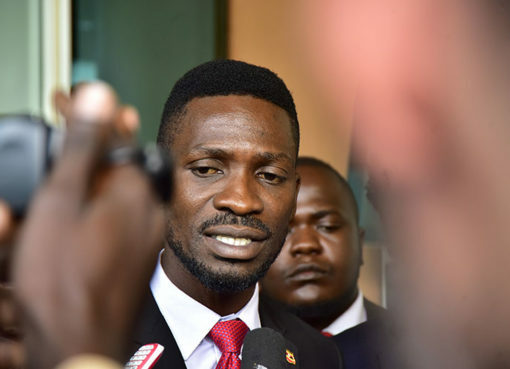 This website understands that security forces raided both Basalirwa’s home and the hotel where Bobi Wine and his team were staying on Wednesday morning, arresting over 16 of his people. “So the security forces looked for me up to 5:30am this morning and failed to find me but arrested 16 of our team members and drove them to an unknown place. 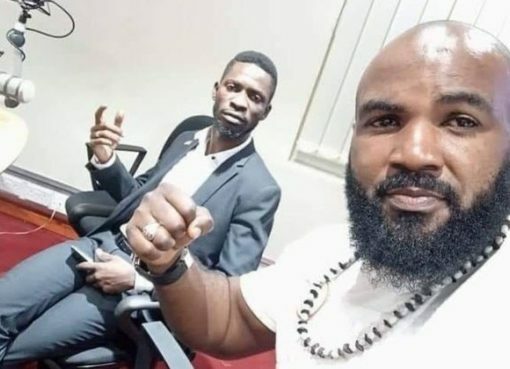 The arrested comrades include; Alex Waiswa Mufumbiro (Deputy spokesman DP), Tumuhairwe Denis, Ssenyonjo Sheriff (My personal assistant), Lukwago Ramadhan, Kim XP (the videographer), Tabs Ku Camera, Counsel Ukasha Ssekajja, Ssenyange Joseph, Katongole Julius, Njuba (My driver), Roy Ssemboga(former MAK Guild President), Andrew Natumanya, Sulaiman Kakooza, plus two ladies whose names are still unknown to me,” Bobi Wine said on Facebook. “We are being told that since President Museveni is campaigning in Bugiri today, they wanted to arrest me and the team so as to ensure he finds a smooth ground. This is very wrong and unfortunate. This is our country! We’re in a political contest, not in a military contest. All of us should be left to campaign for our respective candidates so that the people decide for themselves who to vote,” he added. Police has not yet spoken out on the arrests. AUDIO: Irene Ntale Teams Up With Mr. Eazi on “Post Me” – Listen Here!